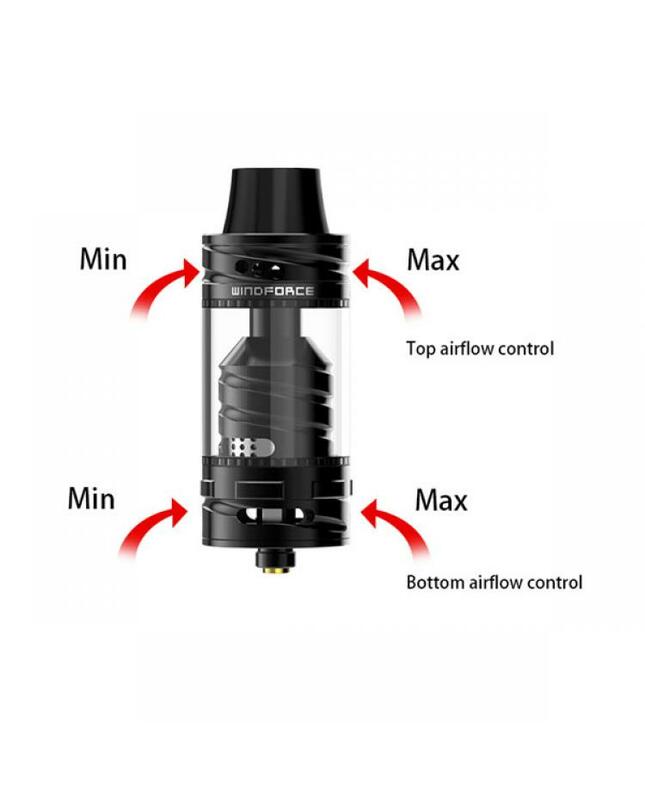 Windforce RTA is the newest rebuildable dripping atomizer by fumytech.the new RTA tank can hold 4ml or 4.5ml e juice, the diameter is 25mm, made of food grade stainless steel, all parts detachable. 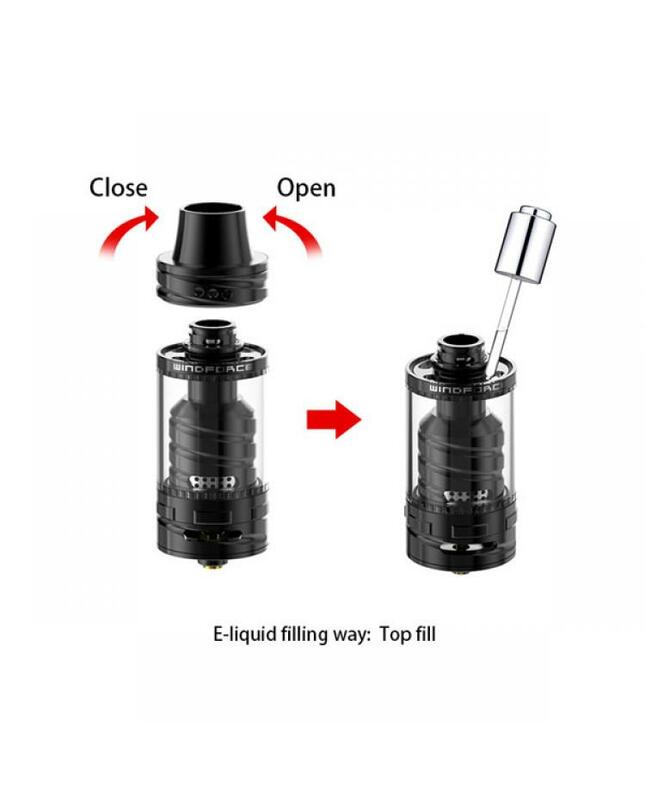 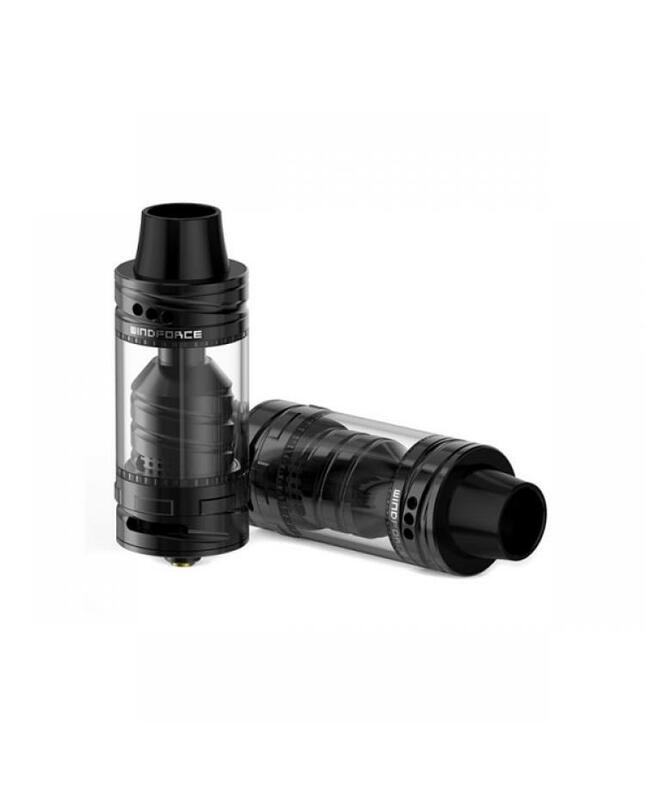 with top refill design, easily remove the top cap and inject the e juice directly, with top and bottom airflow slots, vapers can easily adjust it to your preference. 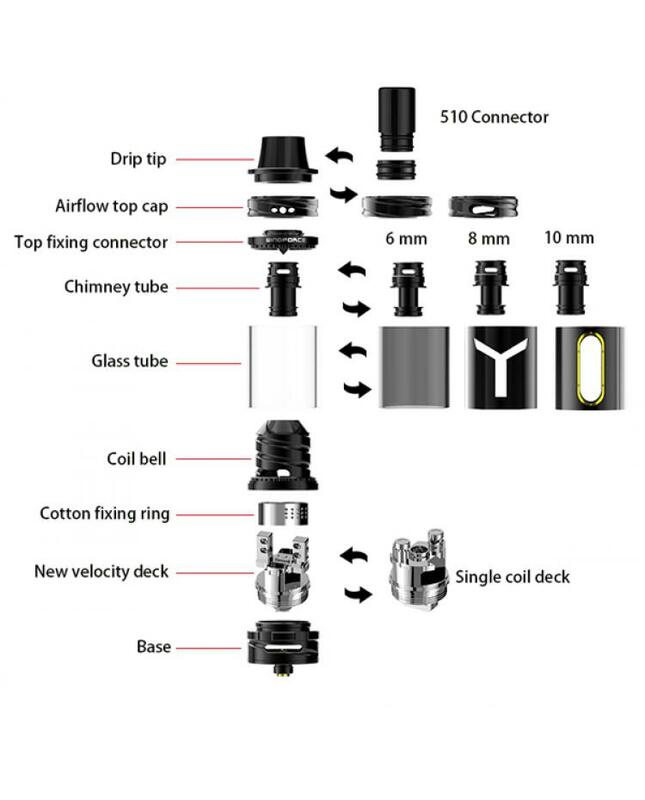 the fumytech windforce with dual post velocity style build deck for single coil or dual coils, the package will include single coil deck and other parts, like wires, organic cotton, screwdriver, screws, vapers will get all you need to build coils for the new fumy tech RTA.will get more fun from the DIY work.